Dr. Bryan M. Peters joined Wake Radiology in 1985. Originally from Elizabeth City, North Carolina, Dr. Peters received his medical degree from Duke University Medical Center in Durham, where he served as chief resident in diagnostic radiology. Dr. Peters is a breast imaging radiologist at Wake Radiology with a special clinical interest in mammography. He is board certified in diagnostic radiology by the American Board of Radiology (ABR). 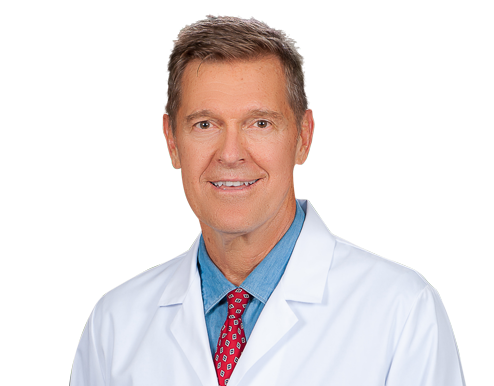 Dr. Peters is a member of the American Roentgen Ray Society (ARRS), American College of Radiology (ACR), Radiological Society of North America (RSNA), North Carolina Medical Society (NCMS), and the Wake County Medical Society (WCMS). Dr. Peters loves spending time with his family and is an avid fly fisherman and surfer.